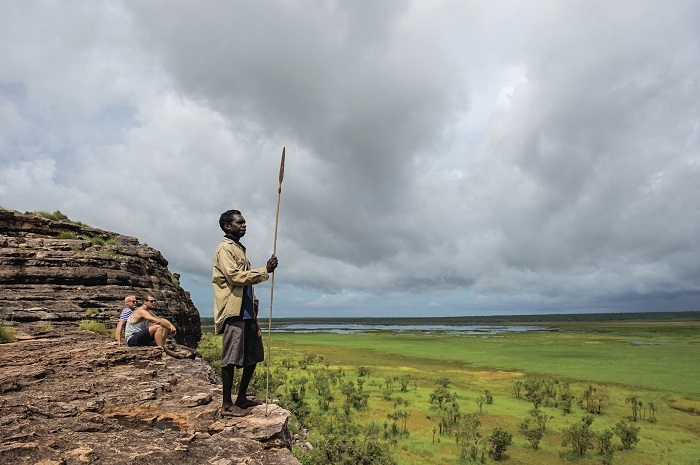 Join one of our Kakadu National Park Tours to discover the beauty of the Top End. You’ll get up close and personal with the extensive collection of wildlife as we drive you around in a 4x4 showing you everything on offer. Be exposed to stunning landscapes, see native creatures in their natural habitat, and learn more about the fascinating history of the region. 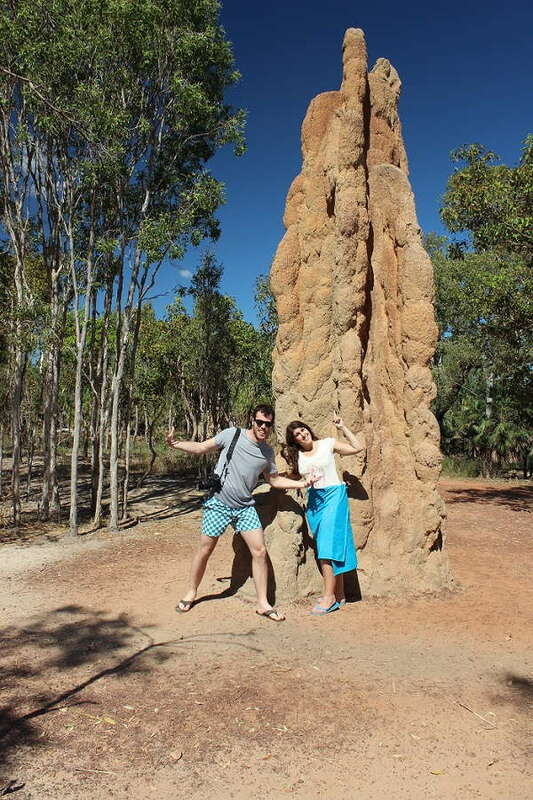 This tour only operates during the Top End dry season. 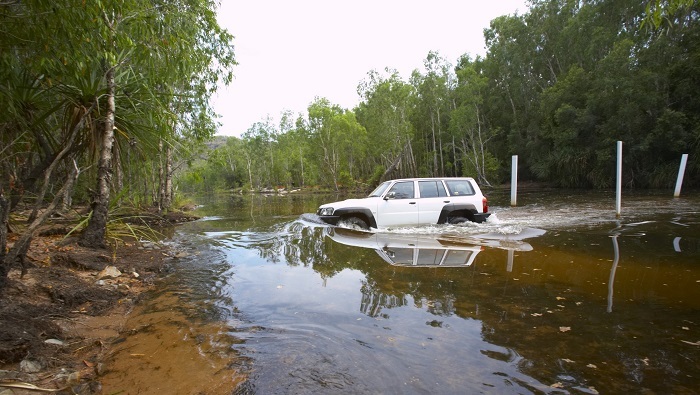 If you are interested in travelling during the wet season (November – April), check out our 2 Day Kakadu Tour. Personal water bottle, Deet based mosquito repellent, hat, swimmers, sunscreen, towel, comfortable walking shoes, lightweight clothing, long sleeves & pants for night, day pack to carry all of these items, camp pillow / small cushion, camera, medications you may require and a sleeping bag. Please note that all adult passengers must purchase a Kakadu National Park Ticket, which is compulsory whilst travelling within Kakadu. This ticket is valid for 14 consecutive days of travel. We’ll pick you up and travel straight to the Corroboree Tavern, where you can experience an outback tradition in real life. Stock up on snacks and drinks and catch a glimpse of some local wildlife – think crocs and buffalo. 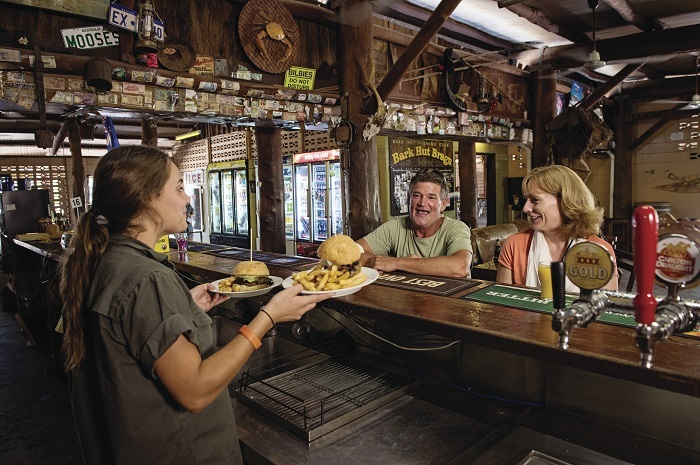 Afterwards, we’ll head on to Bark Hut Inn, where you can grab a bite to eat before we head to the Cathedral Termite Mounds. Here, you can discover these unique natural creations and learn more about their residents. Then it’s on to the White Lilly Billabong for a picnic lunch amongst the bird life and a 2km hike around Barramundi Gorge. 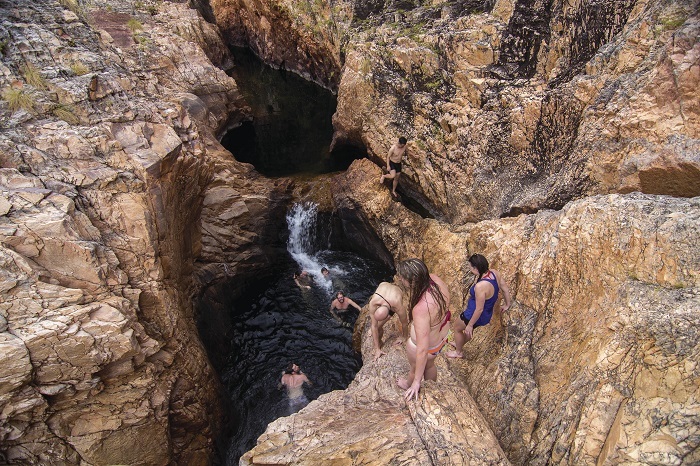 In the afternoon, you can take a swim in the refreshing pools at the base of the falls before heading to Nourlangie Art Site to see centuries-old Aboriginal art. We’ll take a 1km hike through the region before heading to Yellow Waters Billabong and the Jim Jim campground, where you can tuck into an Aussie feast before experiencing real bush camping. We’ll start the day by exploring Jim Jim Falls. You’ll then have the chance to either take a 4×4 drive, a hike, go rock scrambling, swim, or simply kick back and relax before we move onto the Ubirr Art Site. Here, you can see more ancient Aboriginal rock paintings and learn more about the rich heritage of the region. Afterwards, we’ll make our way to the Bowali Visitor’s Centre, where you can browse art displays and historic exhibits before we head back to Darwin. This is where your two-day adventure around Kakadu unfortunately comes to an end.